LAYLAHAIR is the super professional seller about hair extension. We can give you longer, fuller, more beautiful hair from the healthy donors. 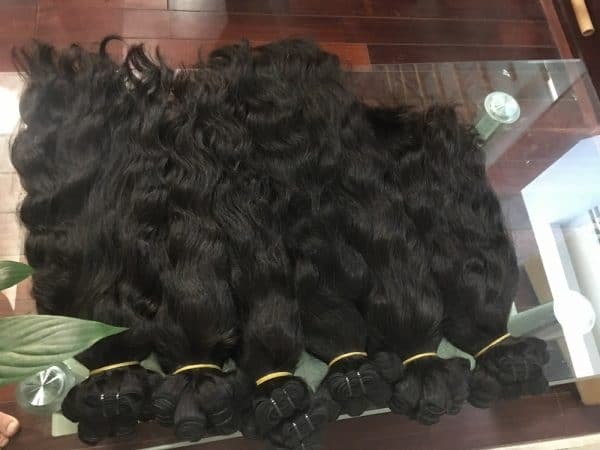 Double Drawn natural wavy Hair is 100% human hair and drawn by hand. The hair is mixed from more one donor in one bundle. We move more short hair inside each bundle. Therefore, every single strand in one bundle of Double Drawn Hair have almost same length. With single drawn hair, you can not bleach it to blonde hair extensions color 100%, you can use it directly or bleach or dye it to low light level. 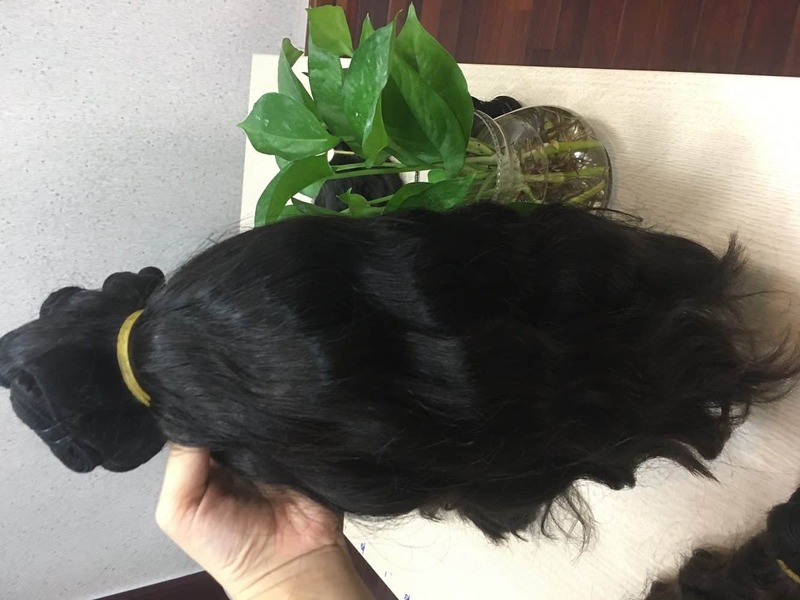 Our products are in HIGH quality which can be made all kinds of style, such as Silky Straight Wave, Body Wave, Roman Curl, Deep Wave, Regular Wave, Deep curly, Etc. the size are from 6” to 32”. LAYLAHAIR are exported to the European countries, North America, and Asia. We enjoy a high prestige owing to our highest quality standard and latest hair fashion design. 100% remy hair (no henna, no synthetic, never tangled, all cuticles run in same direction from top to bottom). Quality of hair: 8A grade, smooth, strong, soft and silky. Manufacture Clip in hair extensions and Hair extensions. You can use to dye, bleach to dark blonde or do whatever you want.